Blood screening tests such as complete blood counts, viral testing and serum chemistry for measuring internal organ functions are performed off-site at IDEXX Laboratories. We use this facility for their high quality of service, excellent quality control, and their ability to provide results quickly. Often, test results are available later the same day or early the following day. Blood tests are recommended for a variety of reasons for both sick and well pets. 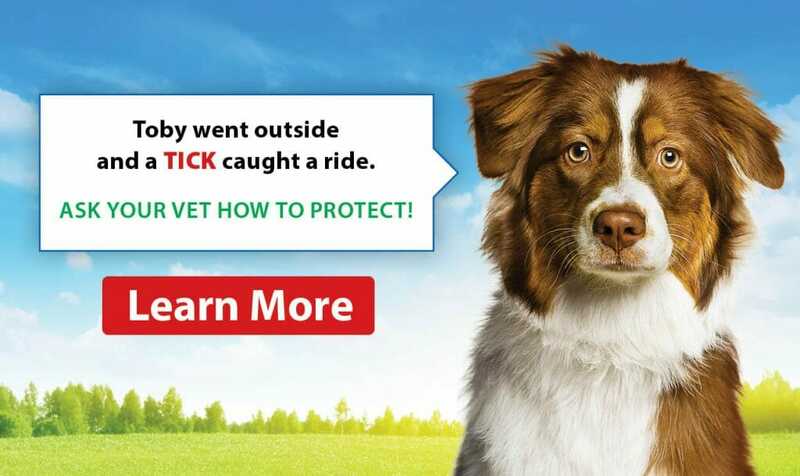 The veterinarian will determine the appropriate blood test panels to run for each patient based on their health status, age, medical history and lifestyle. All our surgical patients are pre-screened for internal organ function such as liver and kidney performance. This helps us to determine how well they can tolerate surgical procedures and eliminate anesthetic drugs from their system. We use this information to customize an anesthetic protocol for each patient. For middle age and senior dogs, we recommend Wellness blood test panels so that we can monitor for changes in the performance of their internal organs as they age. Early detection of disease can provide you with the opportunity to treat and potentially slow the progression of the disease. 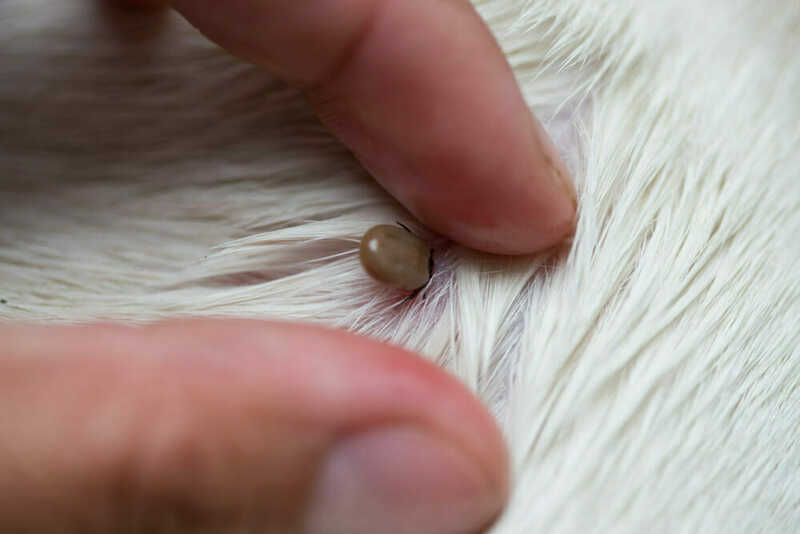 Annual 4DX parasite testing is recommended in the spring for all our canine patients to screen them for exposure to heartworm or tick born illnesses. How do I interpret my dog’s blood test results? Your veterinarian will review all test results and follow-up with a phone call to explain them along with any other recommendations. You are welcomed and encouraged to ask questions. An electronic copy of the test results can be provided upon request.